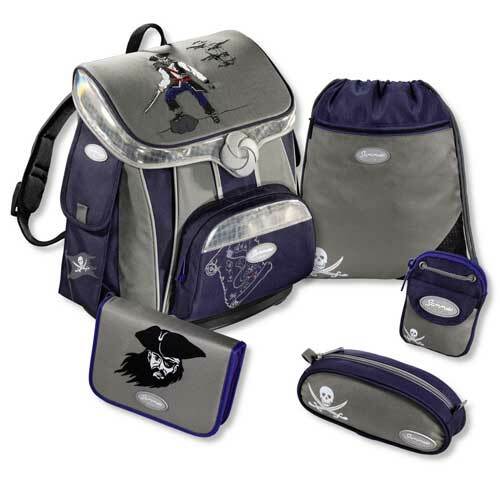 Schulranzen is the German online shop of various accessories and satchels for children of all ages. You will find products for children of kindergarten age, preschool age, for junior and senior school age from the best brands in this store. You will be able to buy products of the following categories: pencil cases, purses, bags, thermoses, bottles, sports goods, stationery, luggage for children, raincoats and more.